Embattled FBI agent Peter Strzok has been subpoenaed by two powerful House committees to testify in public at a joint hearing slated for 10 a.m. on July 10. It is unknown whether Strzok will comply with the order issued by the House Judiciary Committee and the Oversight and Government Reform Committee, however it didn't look promising on Tuesday. 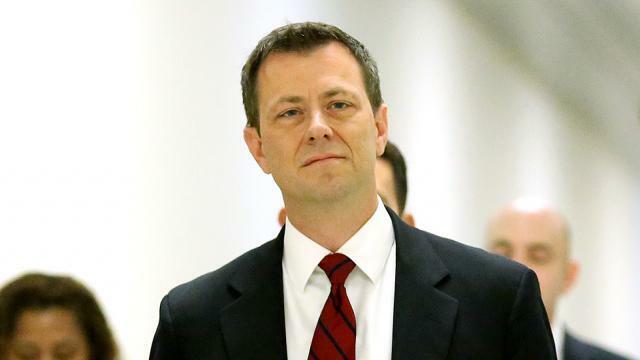 His attorney, Aitan Goelman, said in a letter to the House Judiciary Committee that Strzok may decline their invitation to testify, despite previously expressing interest in doing so - over what Goelman said would be a trap. As we reported on Tuesday, Strzok testified last Wednesday in a closed door session a week after declaring he would do so "without immunity" and without invoking his Fifth Amendment right not to incriminate himself during questioning over his anti-Trump / pro-Clinton bias while heading up investigations into both candidates. None of that mattered, however, as those present say "It was a waste after Strzok kept hiding behind a "classified information" excuse, while DOJ attorneys prevented Strzok from answering anything remotely entering productive territory. 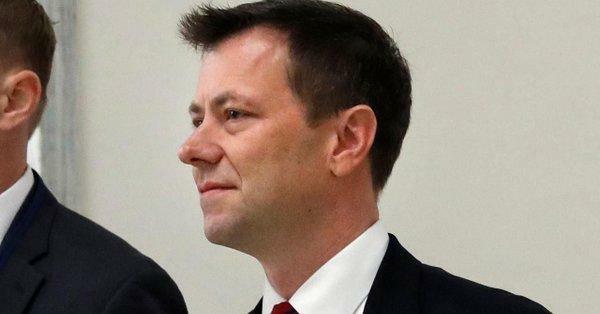 “Having sharpened their knives behind closed doors, the Committee would now like to drag back Special Agent Strzok and have him testify in public — a request that we originally made and the Committee denied,” Goelman wrote. In his email, Goelman wrote that it was “generous to characterize many of these inquiries as ‘questions’” — suggesting instead that the GOP’s closed-door queries had been “political theater and attempts to embarrass the witness” through various leaks. Goelman also called for a transcript of last week's 11 hours of testimony, and while he didn't rule out testimony in front of other committees, it is unclear whether Strzok will accept the House Judiciary Committee's invitation to testify unless the transcript is released. Perhaps Goelman realized how absurd it would look if Strzok kept de-facto pleading the fifth with the phrase: "On the advice of FBI counsel, I can't answer that question."